Our Morgan leather heavy medicine ball is used for exercise routines which tackle core strength and power. 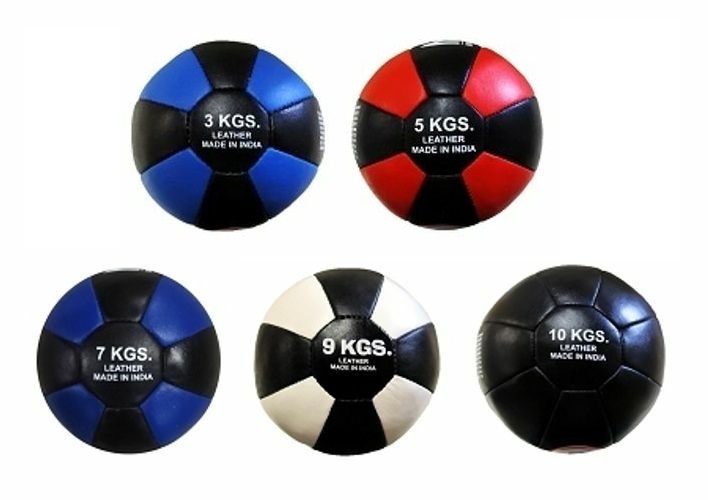 Made from a soft yet durable leather for comfort and performance, reinforced with triple stitching for resistance against wear and tear, and gently textured to provide superb grip during workouts, this fitness ball is a popular training tool across all disciplines. 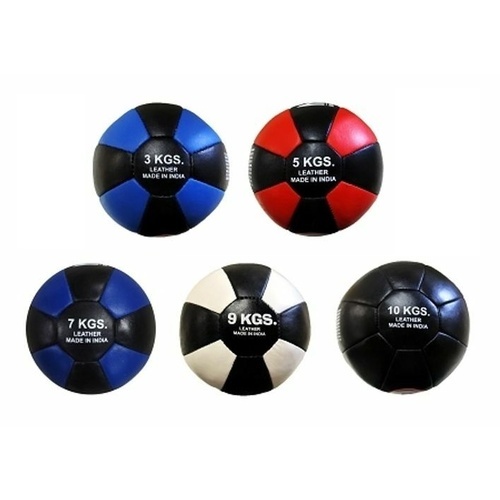 Plus designed with a power core, this med ball will help to improve your balance.